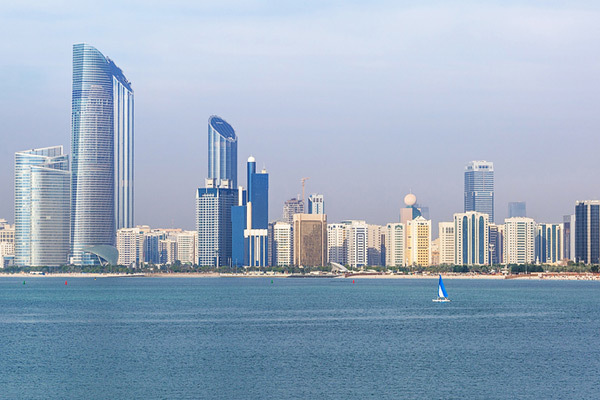 Abu Dhabi ... banks' profits increase. The net income of commercial and Islamic banks in the Emirate of Abu Dhabi amounted to Dh7.6 billion ($2.07 billion) during the second quarter of 2017, with commercial banks accounting for 83.1 percent of the net income of all banks operating in the emirate. The remaining 16.9 percent is claimed by Islamic banks, a Wam news agency report said quoting Statistics Centre- Abu Dhabi. The rise in total revenues of commercial banks during the first quarter of the year has been attributed by the report to a 20.5 percent increase in other income streams, and a 14.2 rise in investment revenues compared to Q2 2016 figures. The report indicated a slight decline of 3.6 percent in the net interest income. The number of employees by the end of the second quarter reached 12,100 across all commercial and Islamic banks, said the report, noting that the total benefits obtained by the employees fell by 5.0 percent against the corresponding period in 2016, including salaries, financial remunerations, and other perks.